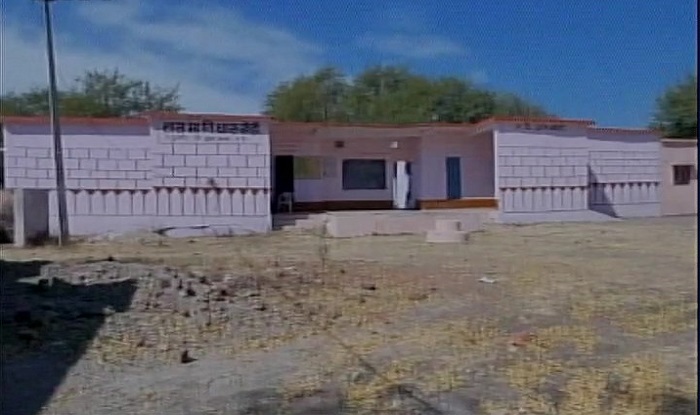 Indian Posts: Government School Runs Without Students For 3 Years In Agar Malwa District, Madhya Pradesh !!! Government School Runs Without Students For 3 Years In Agar Malwa District, Madhya Pradesh !!! We usually come across governent shcools without proper facilities or teachers but the government-run school of Dharukheri village for the past three years is running without any students but has three teachers in the school. According to a teacher of the school, the school has Adivasi students registered and most of these students don’t attend the school. “Mostly Adivasi students are registered. Out of 3 students, 2 girls are married, they come occasionally & the boy is a goat herder,” the teacher said in an interview with ANI.